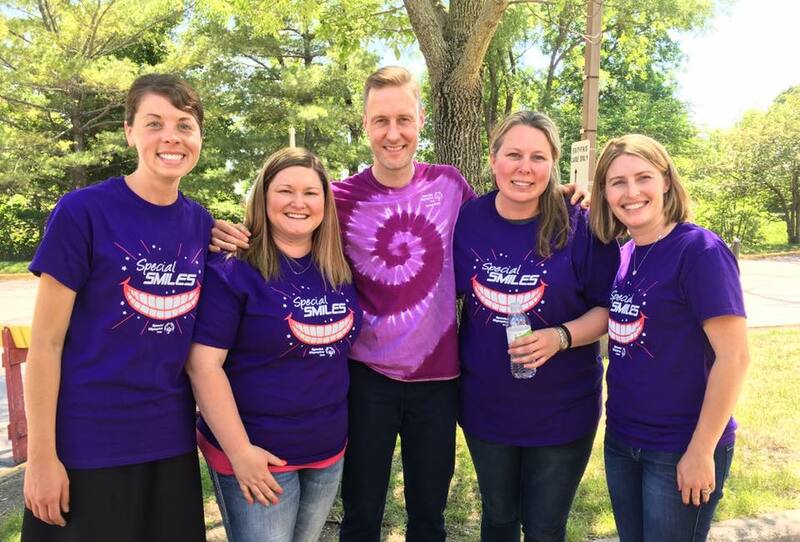 Giving Back | Adel, IA | Adel Family Dentistry, P.C. We were thrilled to partner with Great Shape! 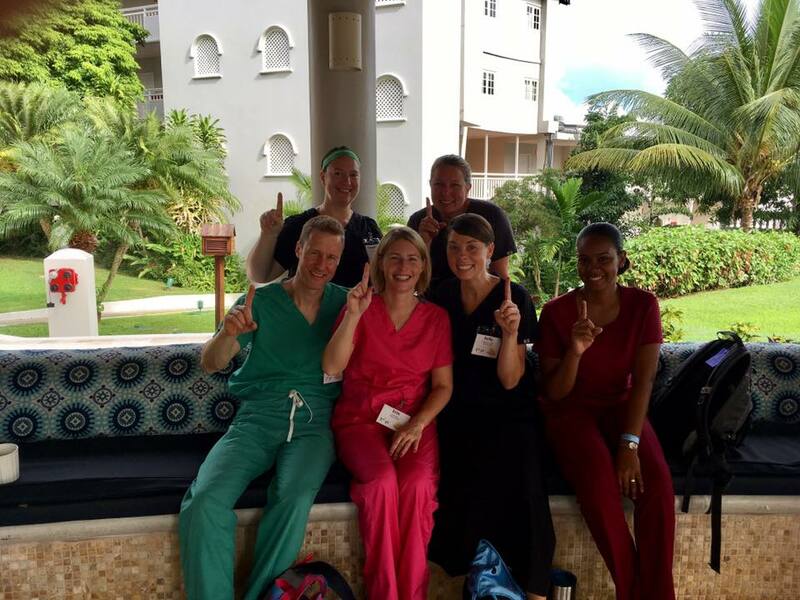 Inc. for our team's first mission trip in October 2016 to provide dental care to the people of Jamaica and we had a wonderful return trip in September 2017! 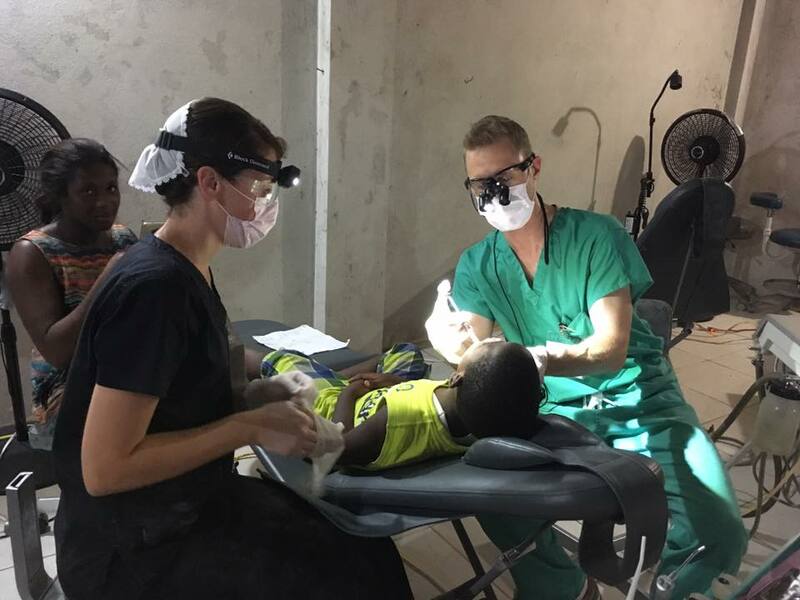 In 2018, our team will be providing free dental care to the Jamaicans from September 22-October 1st. Founded in 2003, 1000 Smiles is the world’s largest, international, humanitarian, dental project. 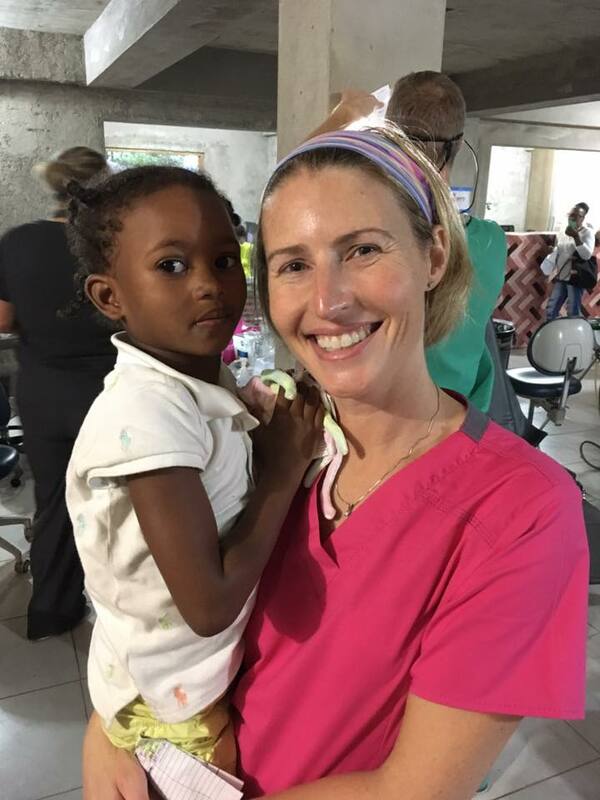 1000 Smiles Dental Project provides free access to dental care and education to families in the Caribbean. 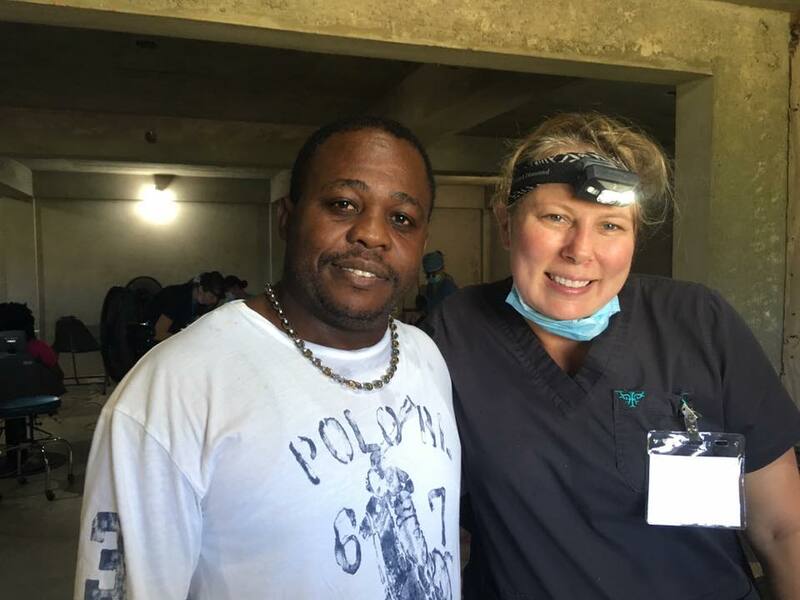 More than 700 volunteers join 1000 Smiles each year to provide people with fillings, root canals, cleanings, extractions, sealants, dentures and oral health education in temporary dental clinics and schools. In rural Jamaica there is only one dentist for every 100,000 people, leaving most with no access to dental care. Untreated tooth decay leads to infections, disease, unemployment and even death in Jamaica. 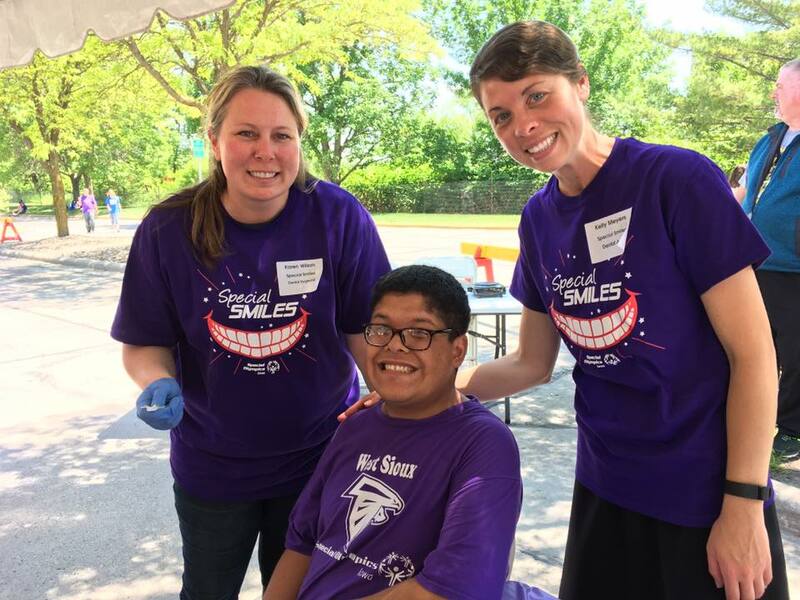 The volunteers that participate with Great Shape are helping to produce an entire generation of kids with healthy gums and teeth, according to Executive Director Joseph Wright. In Jamaica, they have a saying: “One Love” – which simply means we are all brothers and sisters in the highest spiritual sense. 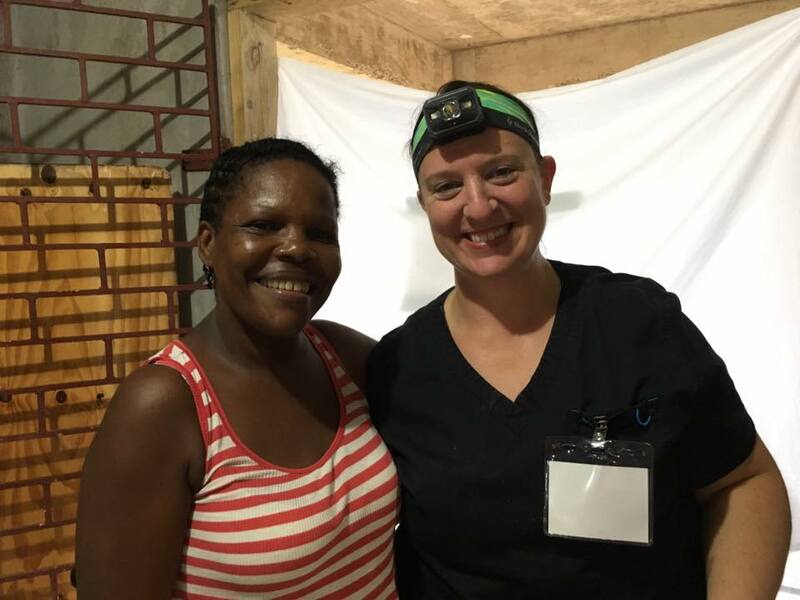 Our hygienists Karen and Samantha provided dental cleanings to many patients who had never had their teeth cleaned before. to know the patients as they waited for hours for their dental treatment. 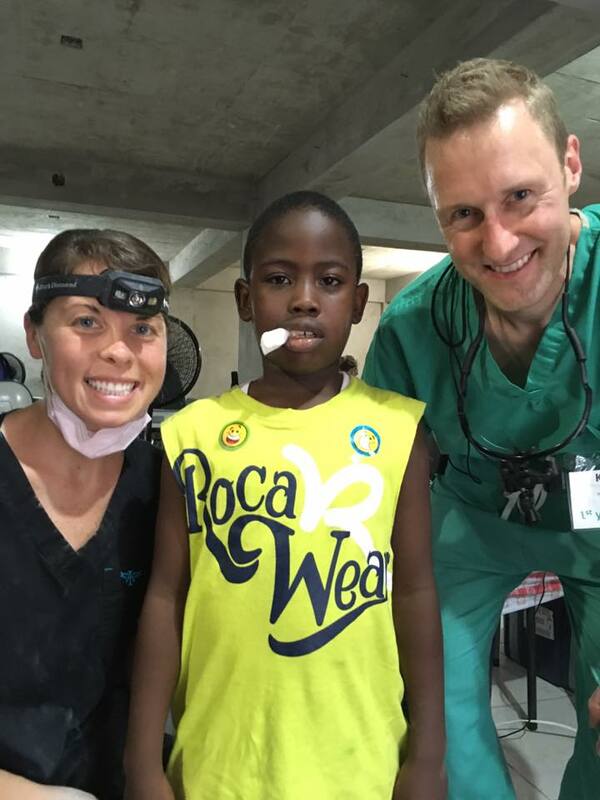 Dr. Kelly and our assistant Kelly treated patients of all ages. 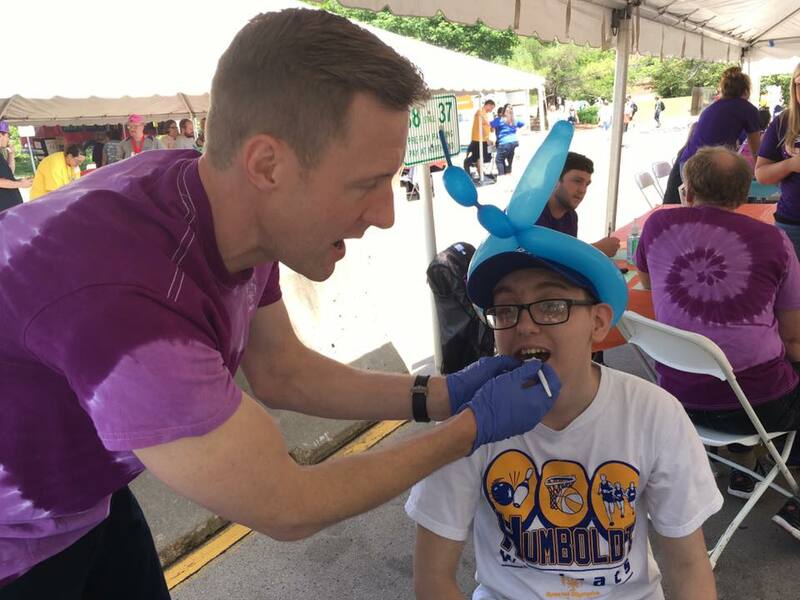 During the Iowa Special Olympics Summer Games, Dr. Sedars and his staff participate in Healthy Athletes, a screening program to improve greater overall health and fitness for the athletes. Many of the athletes lack access to medical professionals who have training in treating individuals with intellectual disabilities. This leaves many of them without proper medical care. Healthy Athletes provides dental, vision, and hearing screenings and other fitness and wellness activities. Dr. Sedars has been a volunteer numerous times for the Smile Squad, a mobile dental clinic program providing onsite dental services at Dallas & Polk county schools using a custom built RV equipped with two state-of-the-art exam/treatment rooms, digital x-ray, lab/sterilization room and a wheelchair lift. This program is coordinated through the Des Moines Health Center. Schools with the highest enrollment of children in the free/reduced lunch program are given priority for services. Dr. Sedars & his staff have given presentations regarding oral health and dentistry to students at Kids Korner II, Rainbow Connection, Faith's Flock Preschool, Adel Elementary School, Dallas Center Elementary School, Winterset Elementary School, and to local girl and boy scout troops. Adel Family Dentistry, P.C. is a proud supporter of our local community and schools. We are members of Adel Partners Chamber of Commerce, ADM Athletic Booster Club, and the ADM Fine Arts Booster Club. Some of the other organizations we support include area churches, The Adel Fire Department, The John D. Gomke Charity, The Adel Crisis Center, The American Cancer Society, March of Dimes, Children's Miracle Network, Catholic Charities, The American Heart Association, The Leukemia & Lymphoma Society, Variety-The Children's Charity, The Juvenile Diabetes Research Foundation, and The Salvation Army.